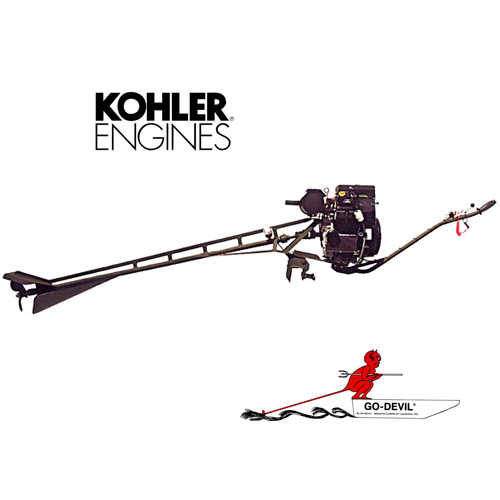 GO-DEVIL Longtail are the four-wheel drive of marine engines. 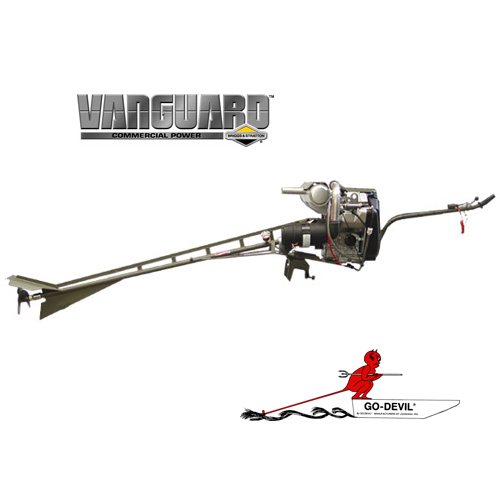 Longtails offer the most dependability and versatility that allows you to traverse every condition from swamps, rocky rivers, mud bottoms, and lush vegetation. Shaft / Drive Length:72 in. Shaft / Drive Length:58 in.